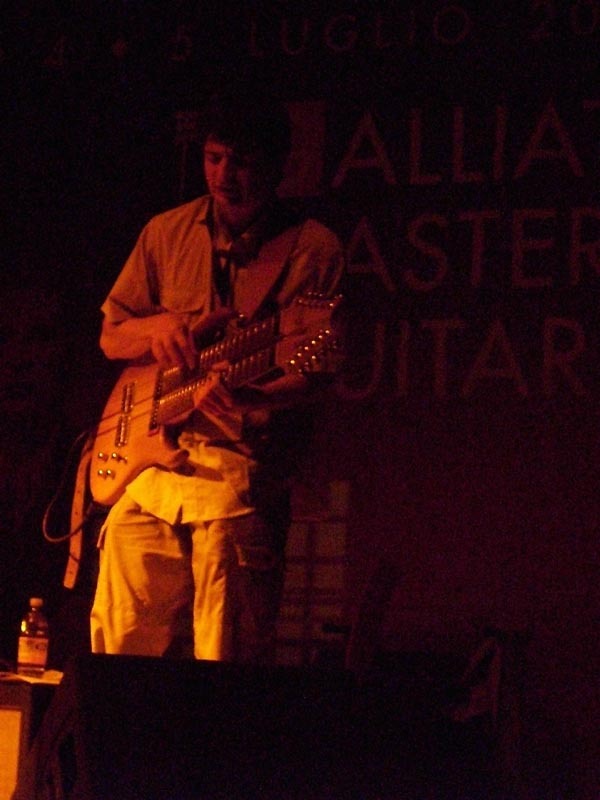 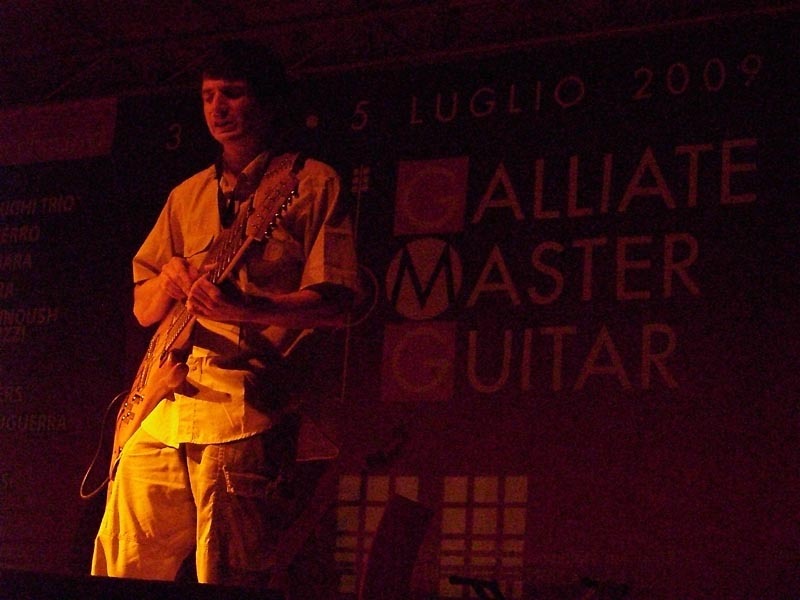 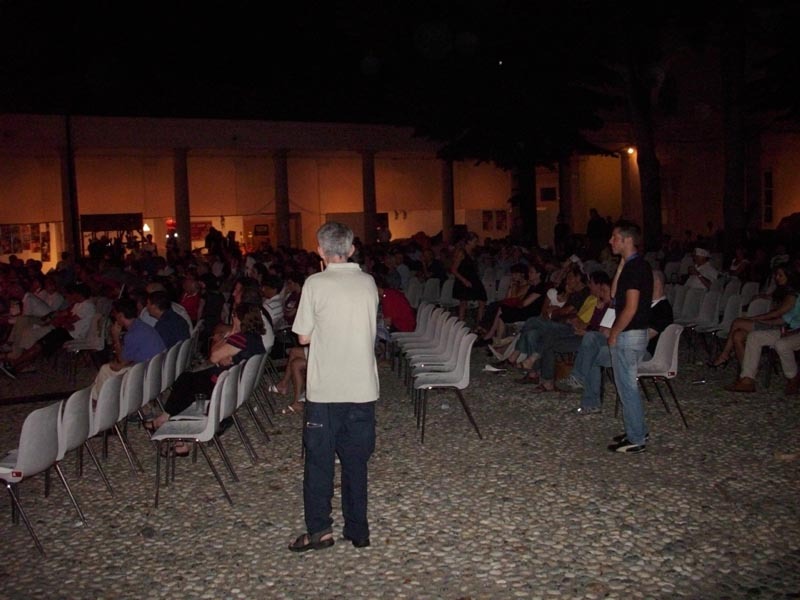 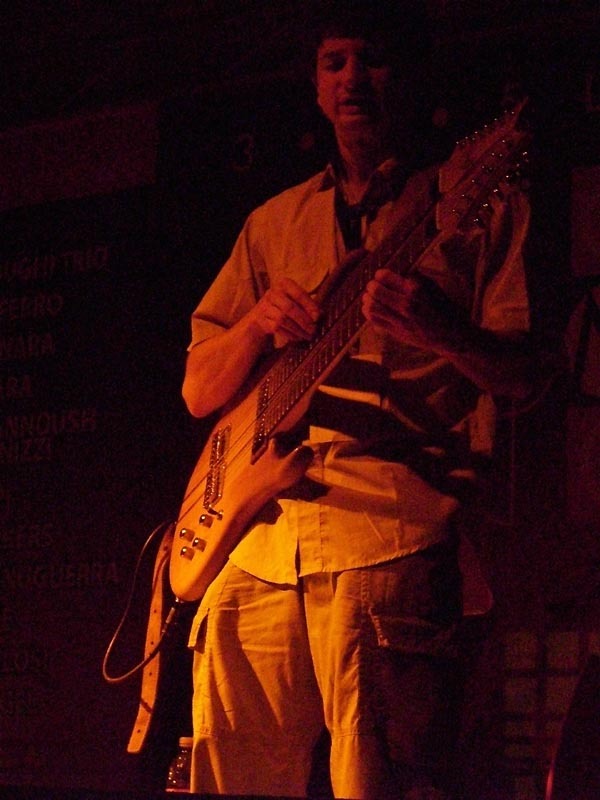 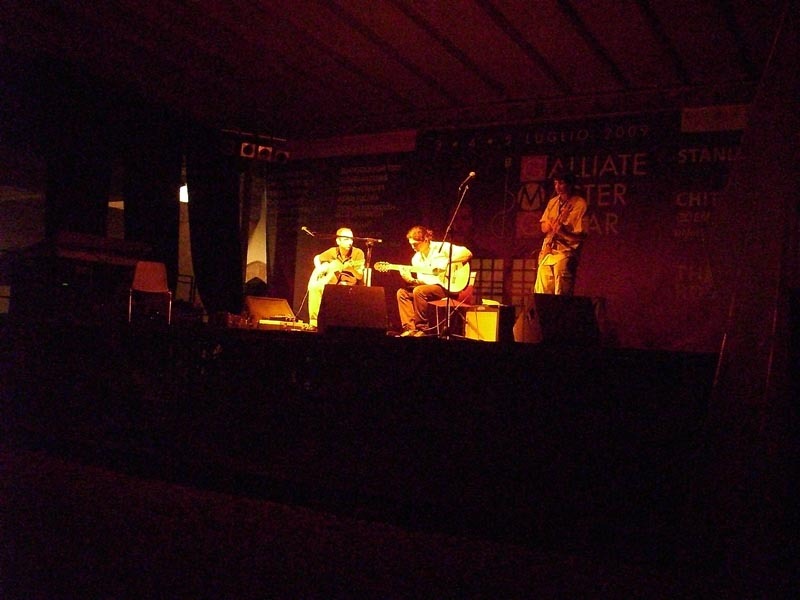 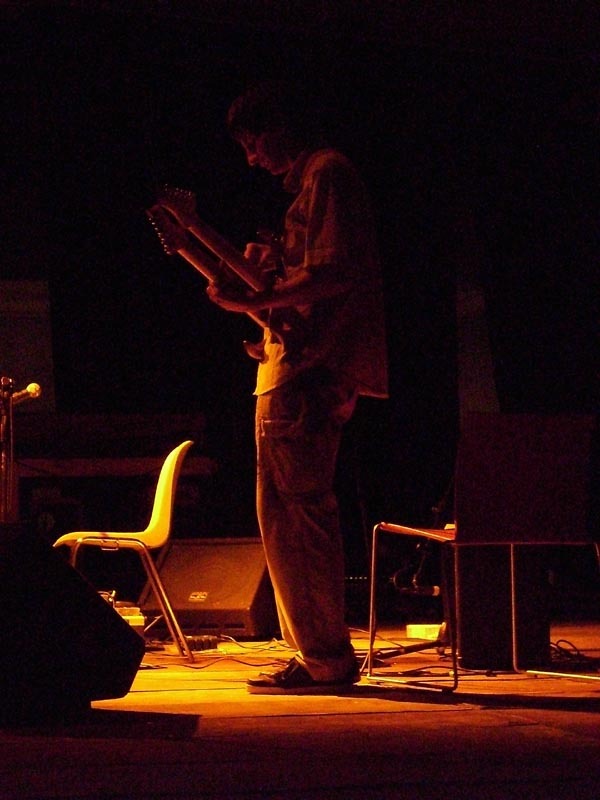 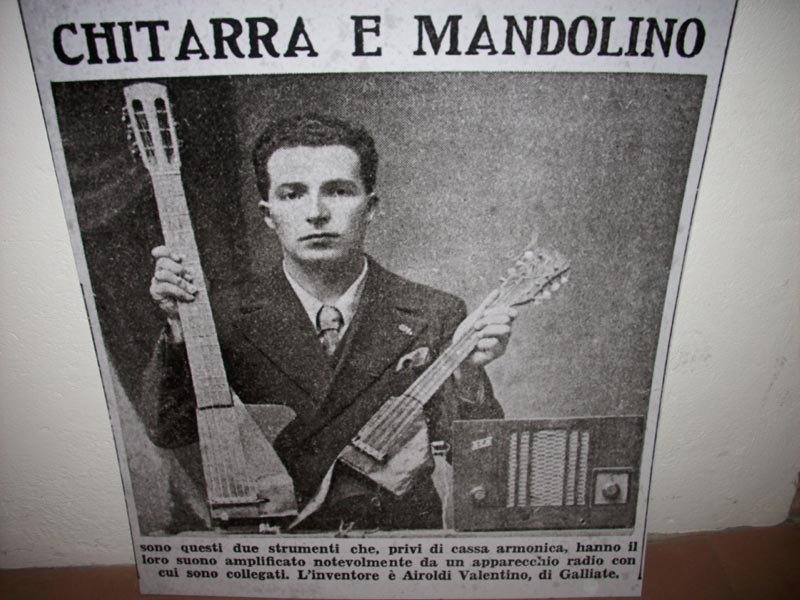 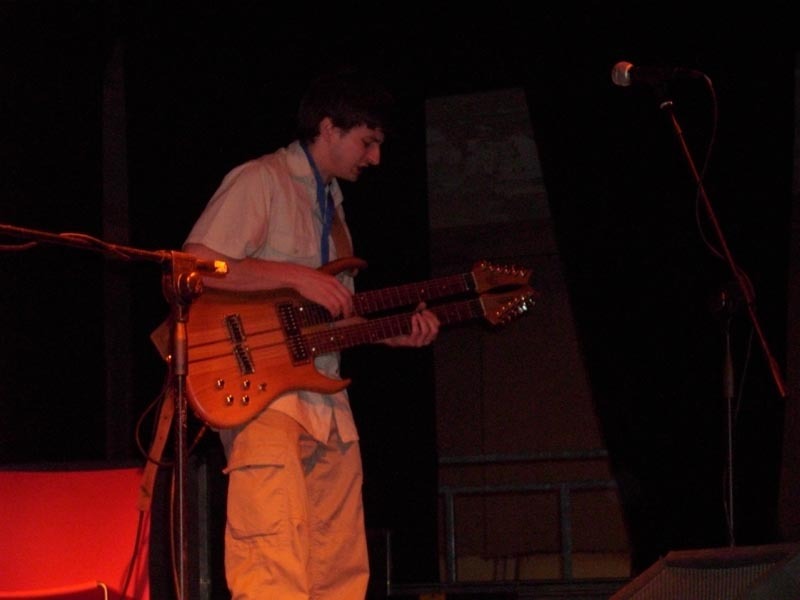 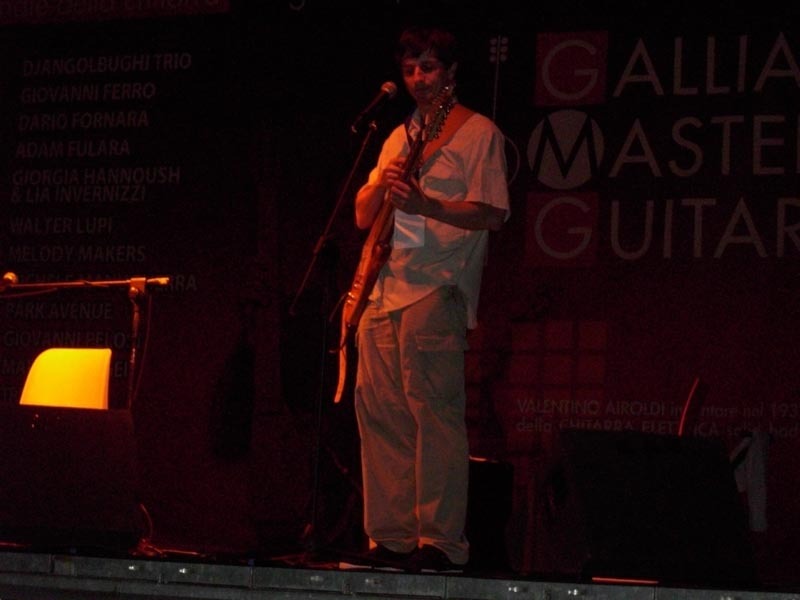 Adam Fulara at the Galliate Master Guitar Festival 2009 (Italy, July 2009). 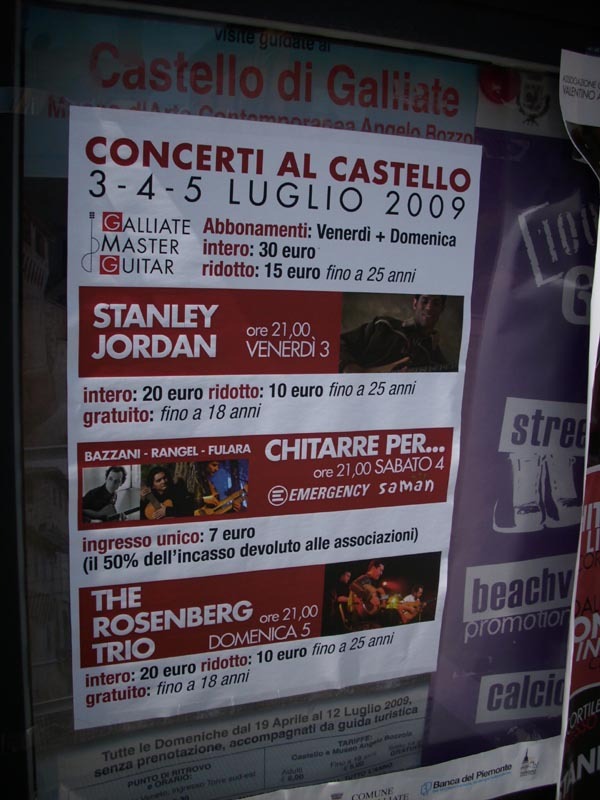 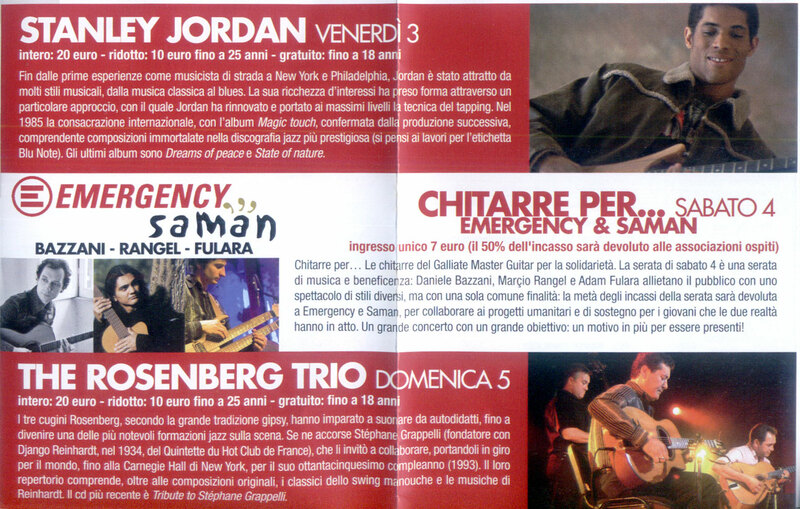 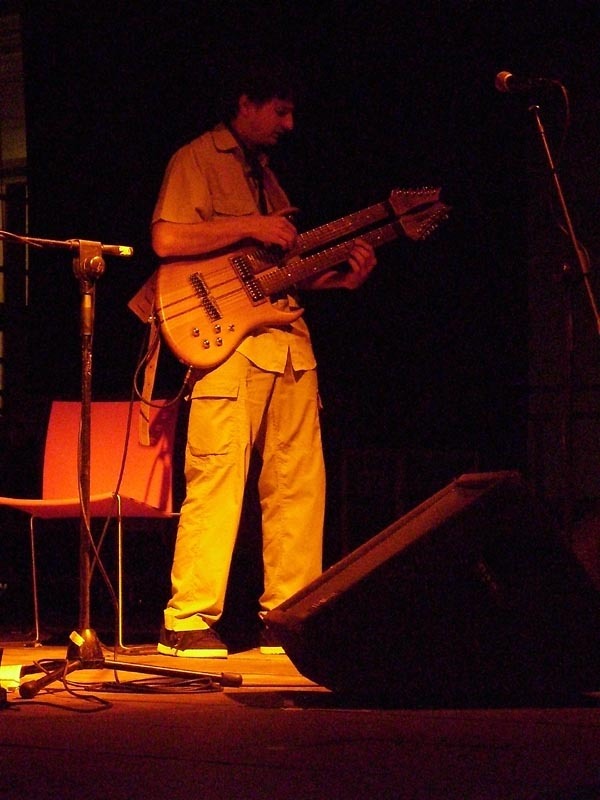 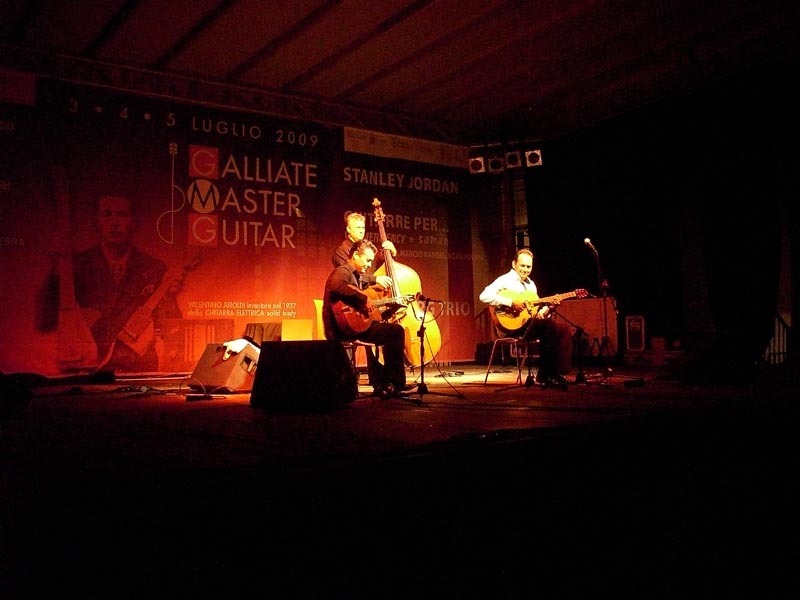 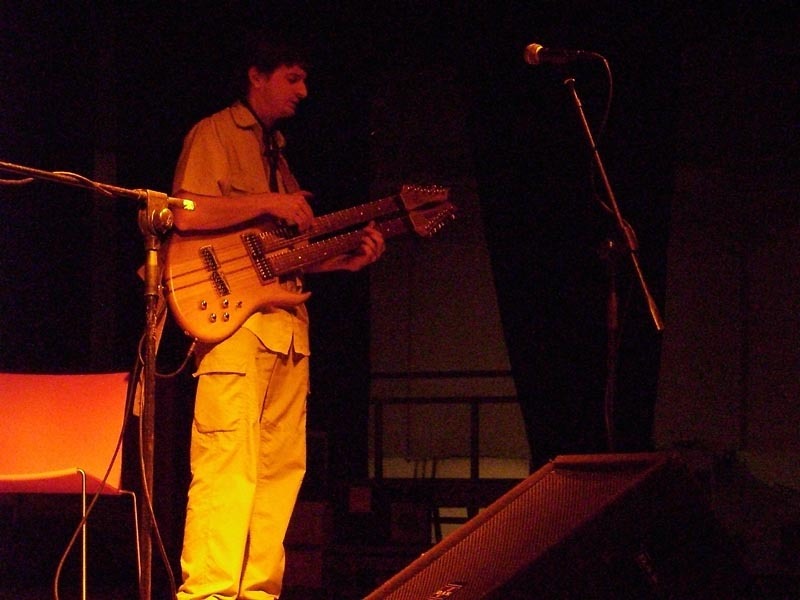 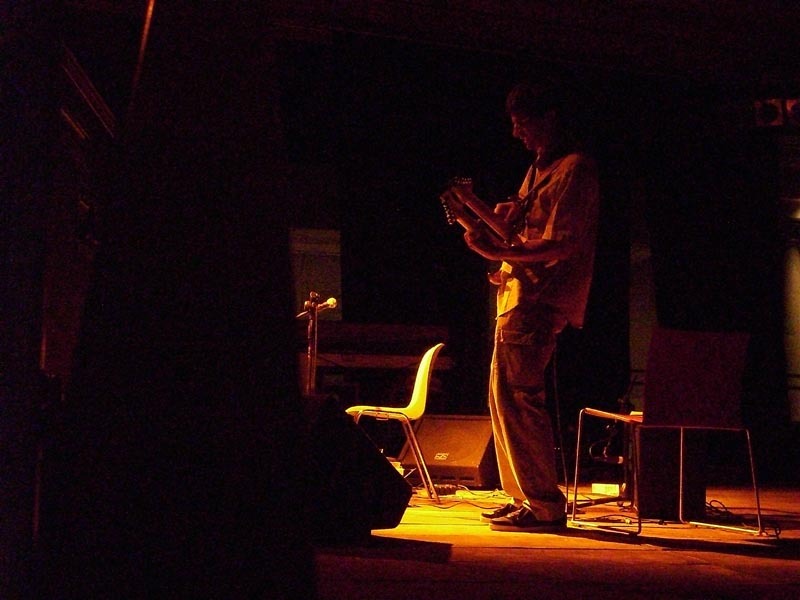 Another players at the festival: Stanley Jordan and Rosenberg trio and many others. 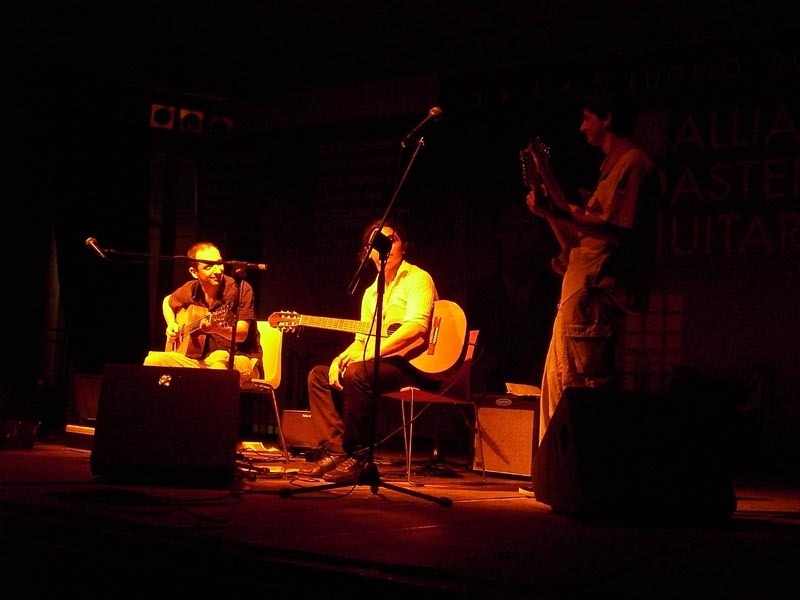 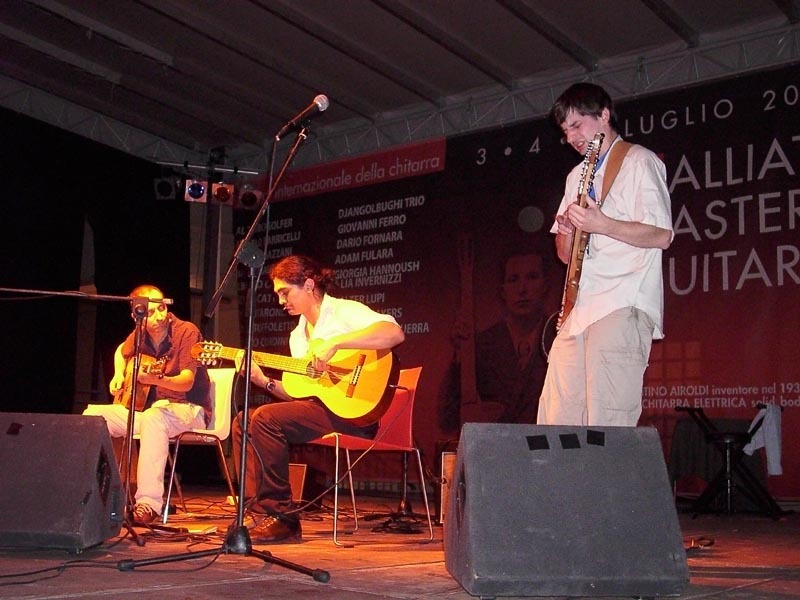 "Galliate Master Guitar Festival 2009" - review in "Gitarzysta", September 2009 (Polish).